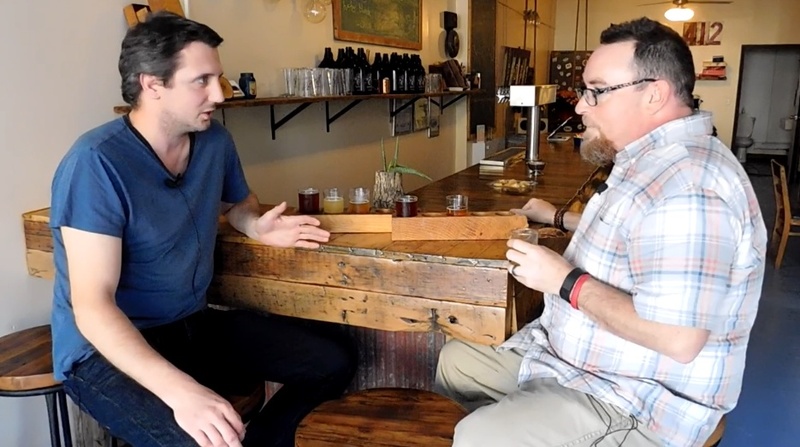 Allegheny City’s Al Grasso and Mike taste the brewery’s Nova Gose. Sure, we have some good-sized hills on the North Side. But no one’s ever going to mistake it for Colorado’s Front Range. 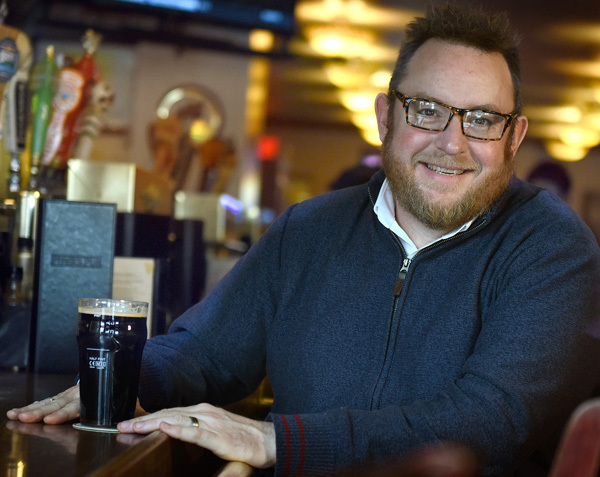 Nevertheless, the small-town breweries that Amy Yurkovich, Al Grasso and Matt Yurkovich came across while they lived in the mountains were the model for Allegheny City Brewing, the brewpub the trio just opened on Foreland Street. And thanks mostly to the Yurkovich siblings, both native North Siders, Allegheny City made that neighborhood its home. The business model that the trio put together while the still lived out West was simple. It didn’t involve grand plans for packaging or distribution; instead, Allegheny City would serve the purpose of the tiny tap rooms and brewpubs they loved in Colorado. Those places served as community centers as well as breweries, providing a place to stop and relax with neighbors for a bit between work and home. And while the North Side has its share of bars and restaurants, it didn’t yet have anything like the kind of establishment they had in mind. They’ll soon have small-brewery neighbors — War Streets Brewing and Spring Hill Brewing are both preparing to open on the North Side as well — as well as one well-established big one; that, they say, just adds to the sense of home town North Side community. Even after just three weeks, they’re already seeing regulars coming back for a pint or a growler fill. And that’s understandable: the tap room is warm and comfortable and the beer is well done. A couple favorites from my stop this week: Funkhauser farmhouse ale is evenly split between citrus and spice with a touch of Belgian funk at the end, and Nova Gose, a perfectly rendered take of the old German style, with sharp lemon tartness, coriander and a hint of salt. 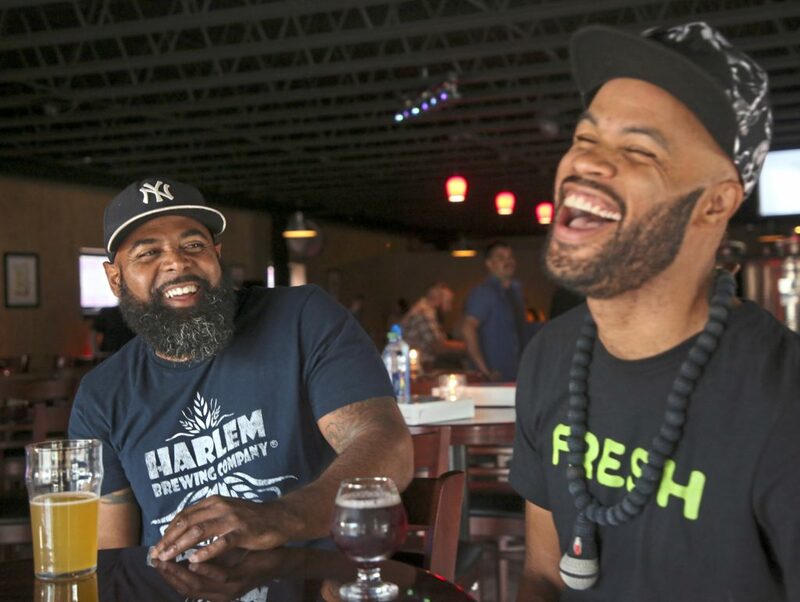 If the goal for the trio was to establish a neighborhood brewpub — and a community to go with it — they’re already a success. And if you’re a neighbor — on the North Side or perhaps a bit further away — you should give Allegheny City a shot.